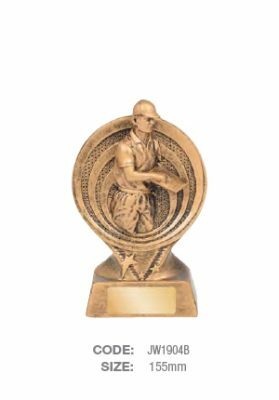 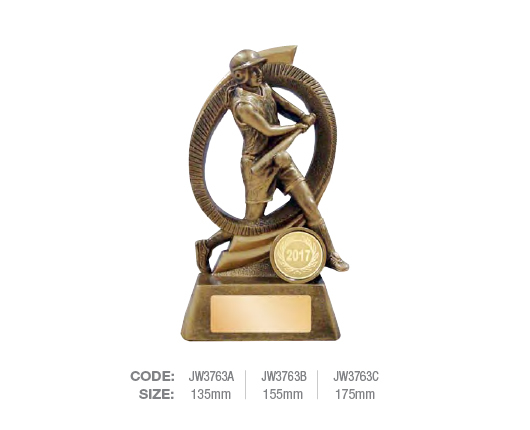 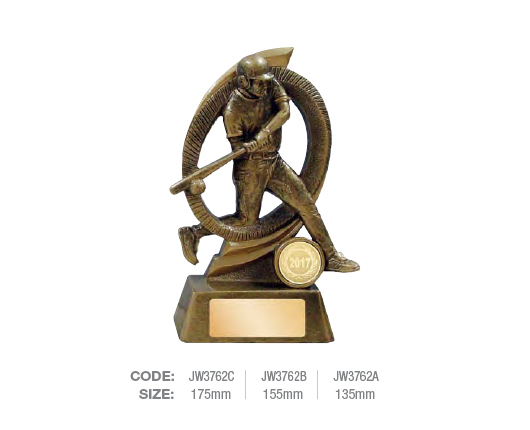 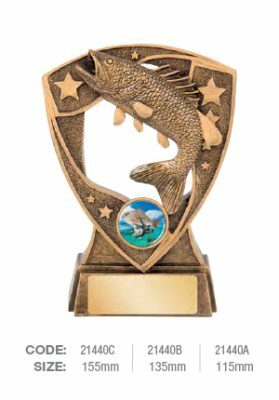 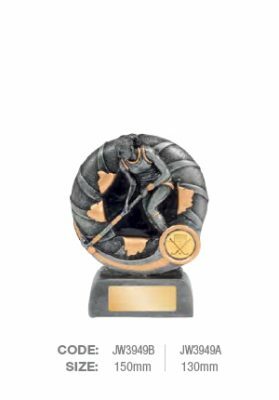 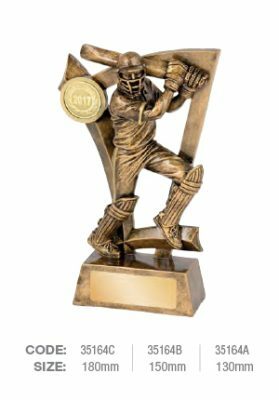 Mackay Trophy House has one of the largest and most extensive range of Resin & Traditional Baseball / Softball trophies in Australia. 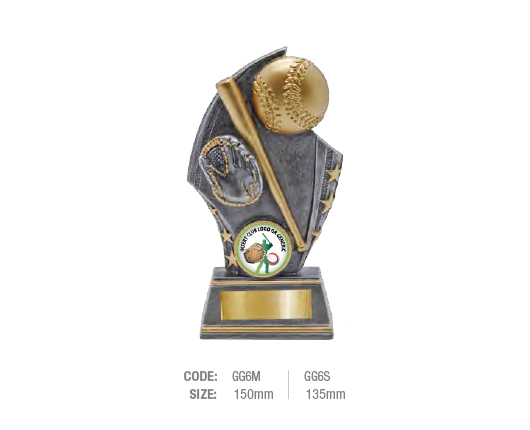 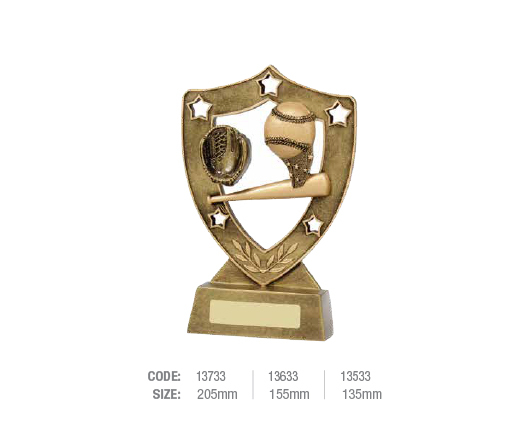 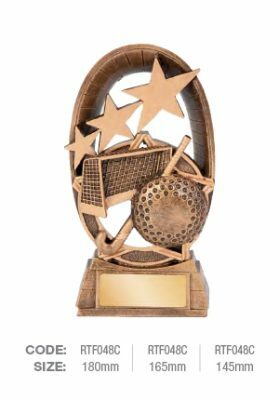 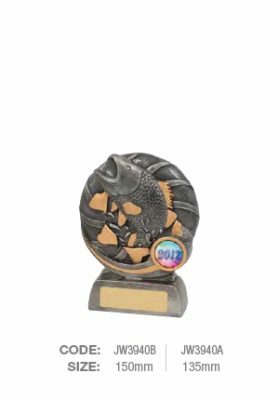 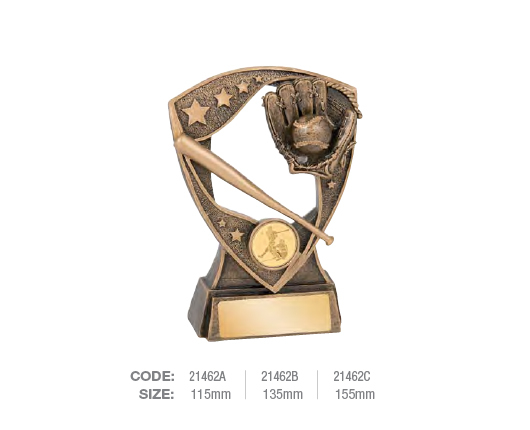 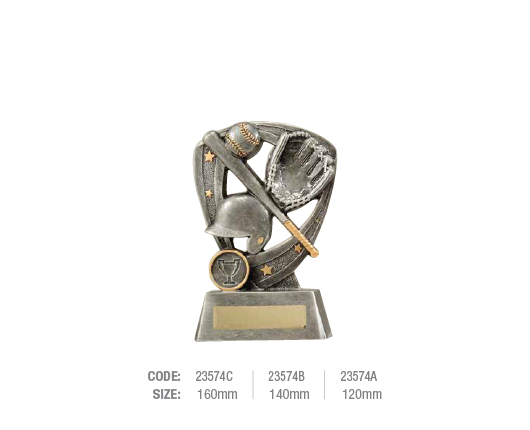 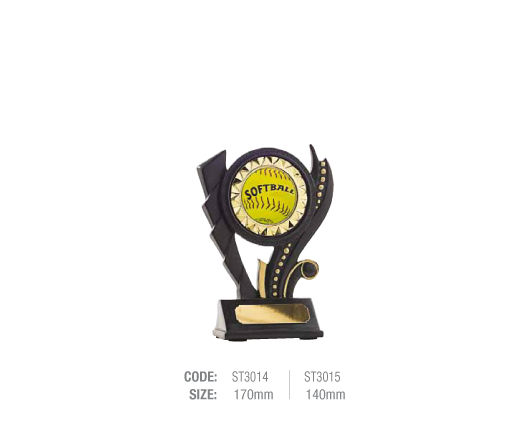 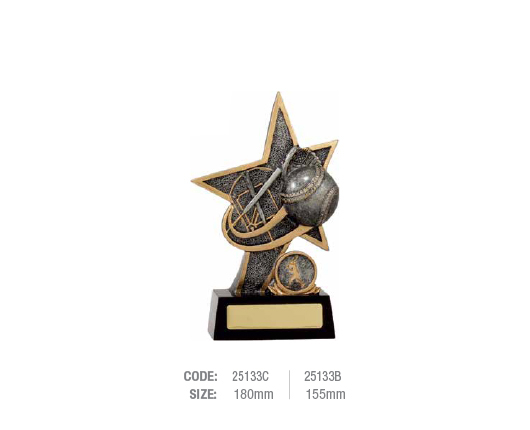 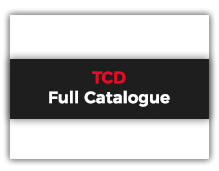 See our product catalogues below for an extended range of Traditional Baseball / Softball trophies. 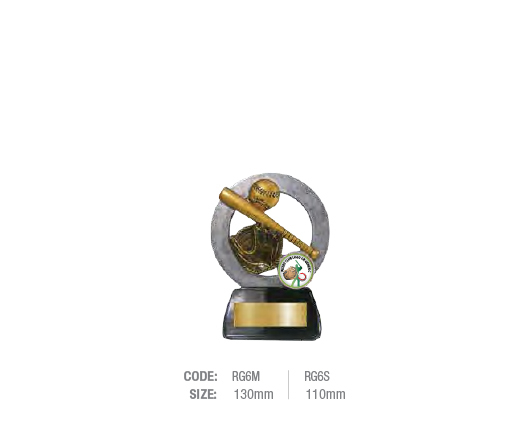 Please don’t hesitate to contact us on phone or via the email form below and one of our friendly team will be in contact. 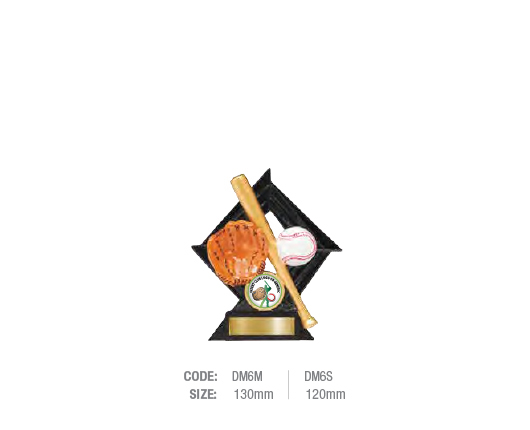 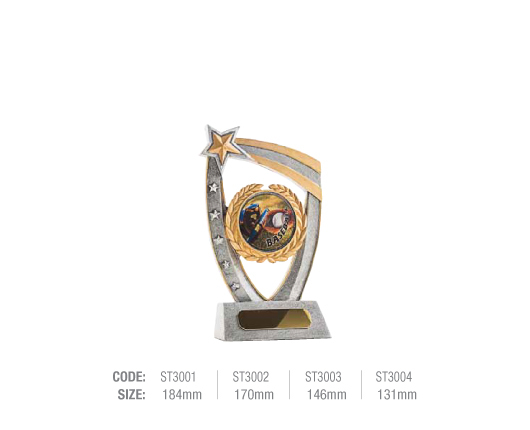 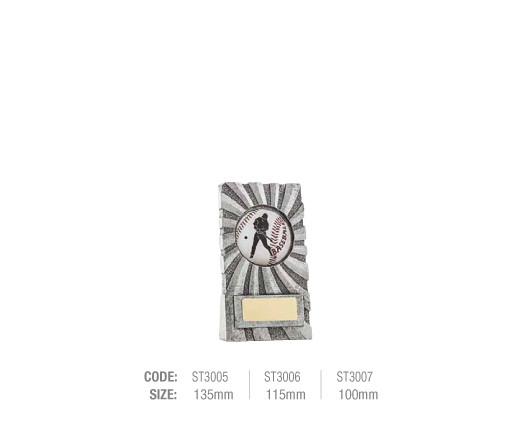 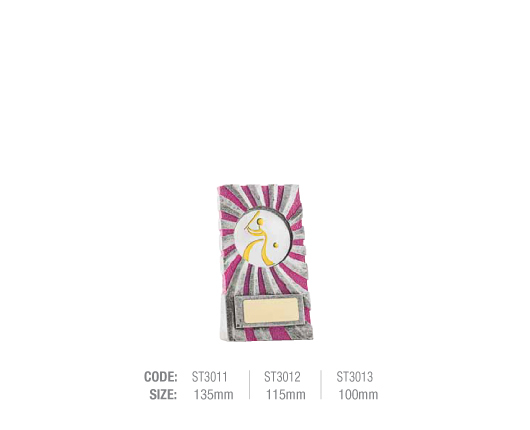 Please input the trophy product code below.